Databases For Charities: Integration Costs: Where to Start - and Where to Finish…?! Integration Costs: Where to Start - and Where to Finish…?! Integration is one of those words which can mean so many different things to different people. So for the purposes of this post, I don’t mean integration with third-party software such as Office or PAF software, but rather the need for data exchange or synchronisation between your new system and other data sources/databases. And as such, for any significant new database you will almost certainly have some integration. As such, the sort of examples which you may therefore want to consider when integrating your database with other data sources include: receiving online donations, event registrations or any other data from your own website; data from JustGiving, VMG and other peer-to-peer fundraising websites; other supporter engagement websites (e.g. Engaging Networks); data importing/exchange with fulfilment houses; and data exporting to finance systems. Have you identified all your external data sources? Do so, in order that you can definitely decide on the best approach(es) for integration, so you can prioritise and of course to make sure you don't miss any critical data feeds. When implementing a new CRM system, just because something was integrated in your existing (legacy) database, doesn't mean it will be easy to integrate it in your new CRM, at least not necessarily on day one. As such, 'batch process' integration is still more popular than real-time for most charities, and even for many corporates. Custom-coded integrations are barriers to change: especially for small organisations. This is because they are more complex and more specialist to create and far more time-consuming and expensive to change later. Keep it simple for future simplicity. You don’t need to make exclusive choices on integration - you could do one integration in one way (e.g. 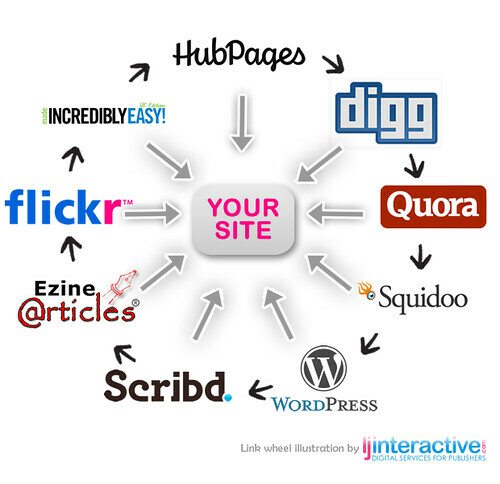 integrating your website and your database using web services) and several other integrations another way (e.g. batch imports from csv files). Watch out for "integration transaction" costs when implementing APIs. If you do go down the route of using API services for integration then some systems (e.g. some cloud CRM systems) will charge extra if you go over x transactions per day. And although the starting point of charging can often seem like it only kicks-in with high volumes, a single "integration transaction" through an API is not necessarily, say, a single financial transaction (donation) from a website; i.e. using an API to add a single donation to your database might involve multiple API transactions.